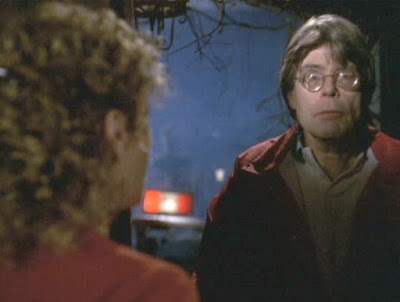 Authors will often appear in adaptations of their books but Stephen King has to be the 'KING' of cameos. 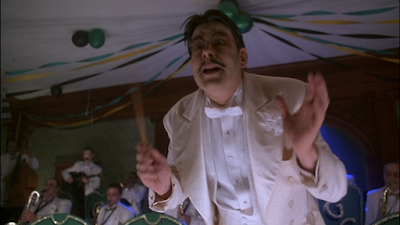 Not only has he appeared in movies of his own work but he has also had cameos in other peoples movies and TV show's. How many of these did you know? 2. You may not have seen him but you would have heard him when he was one of Frasier's callers on the hit TV show that ran from 1994-2004 on NBC.